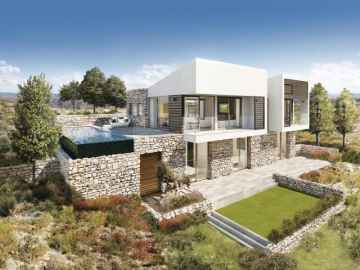 3 BEDROOM LUXURY VILLA FOR SALE IN PEYIA Property Type: Luxury Two-storey Villas Property Status: Off Plan Bedrooms: 3 on upper floor Covered Area (m2): 150 Close to amenities Quiet location Mountain views Sea views Delivery date: 12 – 18 months Title deeds: Yes City: Paphos Area Peyia INDOOR Bedrooms: 3 1 Master Bedroom with walk in closet Guest WC with shower on ground floor Bathroom on upper floor Air Conditioning: Provision Central heating: Provision Mosquito / Fly screens/net Double Glazed Dining room Living room Kitchen room .. 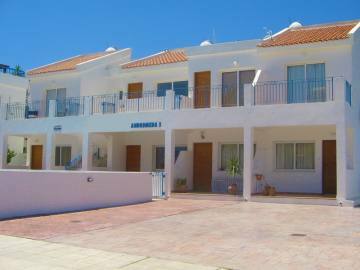 The property is in Konia, in a cul de sac area, vey nice and quiet place with sea view. The primary school is located within walking distance. According to title deed (available and free of any charge) the plot has 300sq.m , 198 sq.m inside covered area, 12 sq.m covered verandas and 22 sq.m uncovered verandas. There is a covered parking place. There are airconditions in bedrooms and in Kitchen. Two different types for central heating provision. whereas the house has been built with materials to provide good isolation for the building as we planned to use it for ourselves. 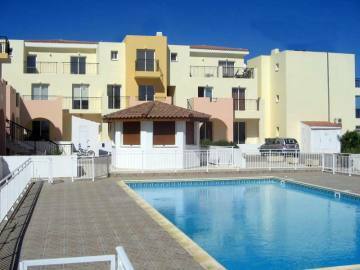 Located in a quiet residential area within a few minutes’ walk of Polis town centre, and only 200m from the beach, this bright, key ready, Studio apartment is situated in a small complex of just 6 properties sharing a communal pool. Boasting magnificent sea and mountain views the apartment offers comfortable family accommodation with high quality finishes and fittings throughout. 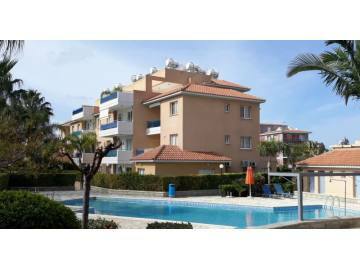 Ideally situated, this property is perfect as a permanent or holiday residence. 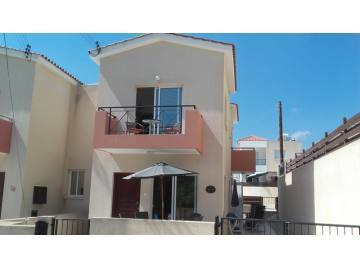 Ideally located, this 3 bedroom detached property is within walking distance to Polis town and Latchi Marina. 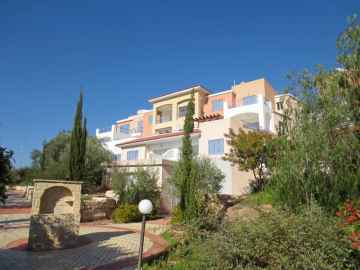 Boasting sea and mountain views the property consists of 3 generous double bedrooms with fitted robes, kitchen, guest cloakroom and open plan living/dining area with double sliding doors to the covered patio area and private garden. 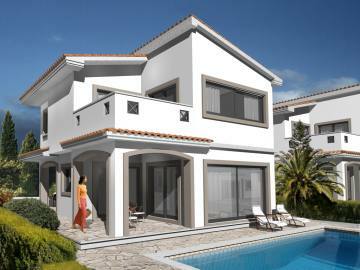 The complex benefits from an exceptionally large communal pool, landscaped gardens and ample parking. 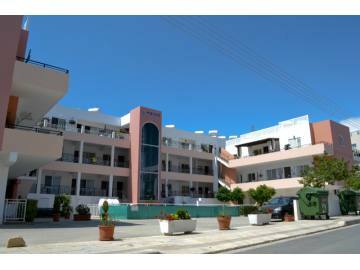 Located in a quiet residential area within a few minutes’ walk of Polis town centre, and only 200m from the beach, this bright, key ready, 2 bedroom apartment is situated in a small complex of just 6 properties sharing a communal pool. 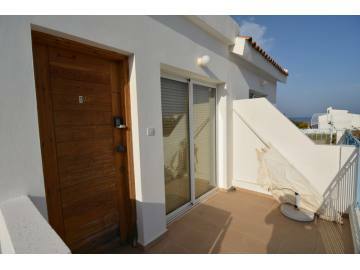 Boasting magnificent sea and mountain views the apartment offers comfortable family accommodation with high quality finishes and fittings throughout. 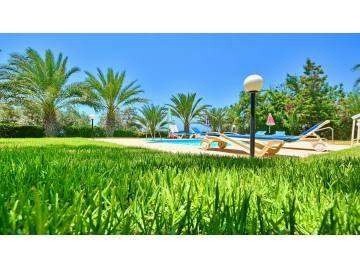 Ideally situated, this property is perfect as a permanent or holiday residence.